Kevin holds a Bachelor’s degree in Psychology and a Master’s degree in Business Administration. He has spent his entire career working in the social services field. His passion in social service began as a Youth Care worker at the Children’s Home in Tampa, Florida. In the late 90’s, Kevin moved into a position with the State of Florida. He started as a Sr. Juvenile Probation Officer in Pinellas County Florida and after ten years moved into a Contract Management position within the central region. 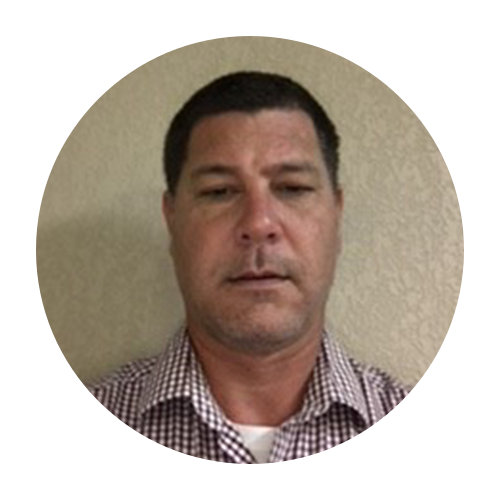 After fifteen years of service with the State of Florida, Kevin transitioned to working under contract with the Department as a private provider at Paxen. As Executive Director, he managed implementation of nine Day Treatment programs within the central region. He became an active member of the association after leaving the State and is the community workgroup Chair. Kevin currently works for Eckerd Youth Alternatives where he holds the position of Sr. Director of Quality and Contracts. His years of service working for and under contract with the Department has afforded him the opportunity to establish meaningful relationships and strong depth of knowledge regarding Department governance.